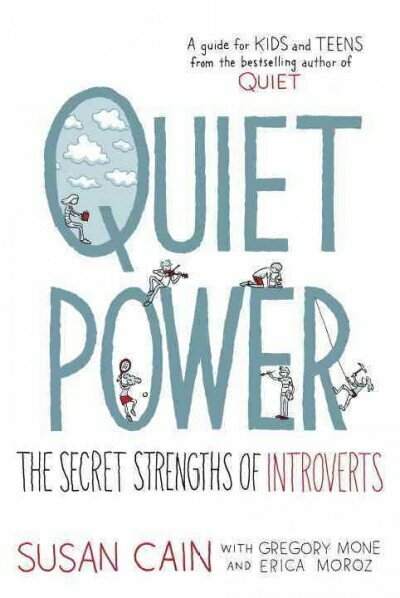 When Susan Cain wrote Quiet: The Power of Introverts in a World That Can’t Stop Talking in 2012, it was a big success. The book made the cover of Time magazine, spent weeks on the New York Times best-sellers list and was the subject of one of the most-watched TED Talks, with more than 13 million views. From that grew The Quiet Revolution, a company Cain co-founded that continues to produce and share content about, and for, introverts. The site offers an online training course for parents and stories submitted by readers about being introverted. There’s even a podcast. 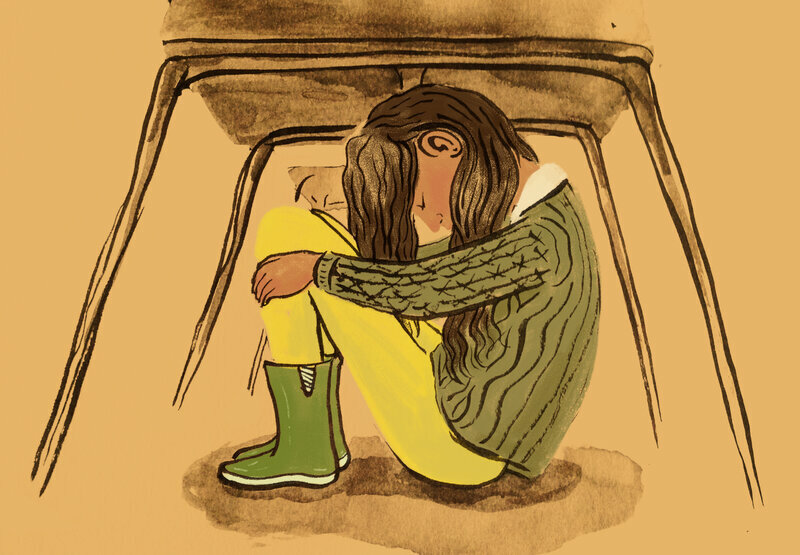 In her latest book, Quiet Power: The Secret Strengths of Introverts, she’s taking her message about introverts to teenagers. Though the book is written for young adults, it’s also a tool for teachers and parents. I talked with Cain about her mission of supporting introverts, and asked her advice on how to teach them. So what does it mean to be an introverted child? It’s really not different for a child than for an adult. It’s a person who feels at their best and at their most alive when they’re in quieter, more mellow environments. And it stems from a neurobiological difference between introverts and extroverts. Literally, different nervous systems. Introverts have nervous systems that simply react more to everything that’s going on around them, and that means they feel more in their sweet spot when there’s less stuff happening. And extroverts have nervous systems that react less, which means that they don’t get to their sweet spot until there’s more stuff happening. And so this is why you see these different behavioral preferences. An introverted kid would rather draw quietly or would rather play their favorite sport with one or two other kids. A more extroverted child would rather be part of a big gang and a big noisy birthday party, and not only not be fazed by it but seem to really relish all that stimulation. And it’s different from being shy? It is different. Shyness is much more about the fear of being judged. It’s a kind of self-consciousness and not wanting people to look at you and feeling easily embarrassed or easily shamed. These are all the feelings that a shy child would have. And in practice, many introverted children are also shy, but many are not, and you can also have children that are quite extroverted but who are shy, and as soon as they overcome their shyness, you see them being in the middle of the big gang. So it’s really important when you’re working with children to understand what is actually happening inside them so that you make sure that you’re responding to the right thing. So let’s talk about schools. Where do they come in? You know, lots of schools are really hungry for information on how they can do a better job of working with these kids. They’re asking good questions: What indeed are the right ways to think about class participation? And are we over-evaluating as an educational culture? We overvalue the person who raises their hand all the time. Why is that important? 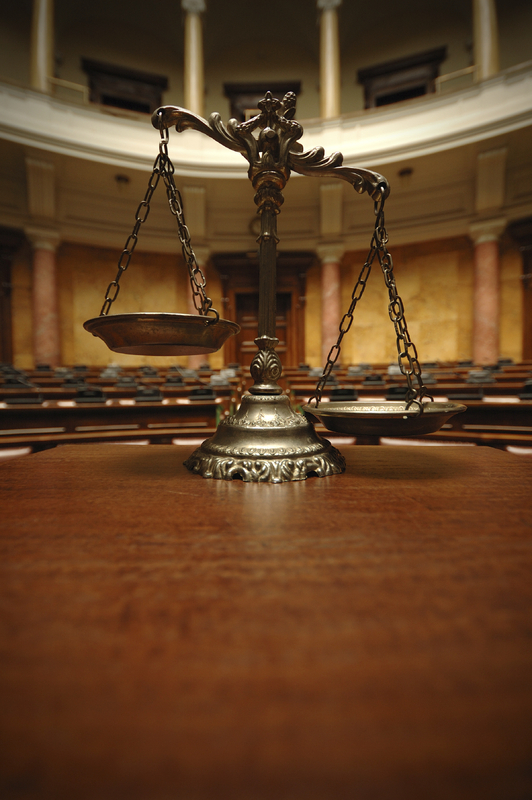 Do we overvalue in quantity, as opposed to quality, of participation? Are there ways to think about class participation differently? Like we [at Quiet Revolution] have been encouraging schools to think in terms of classroom engagement rather than participation. Take a more holistic way of looking at how a child is engaging with this material or with their classmates. One of the anecdotes I loved in the book was when the teacher had her students think for a minute before answering. What other kind of good ideas or tips can teachers use like that? Another idea is the think/pair/share technique, which I think many teachers are familiar with already, but may not realize the power of it within a population of students. This is a technique where the teacher asks the students a question; asks them to think about the answer. They pair up with another student to talk about their reflections. And then, once they’re paired, once they’ve articulated it with that partner, then you ask each pair to share their thoughts with the room as a whole. And this does a lot of great things for introverted kids. No. 1, it gives them the time to process. No. 2, it allows them to get the experience of articulating their thoughts out loud. But in front of only one other student, they don’t have to do it in front of the whole class. And then, often, once they have had that warmup period with one other student, they’re then much more likely to want to share with the whole class. So this is a technique that works, it works equally well for introverts and extroverts. It’s great for the extroverts, too, but it just happens to work well with the more reticent kids. What do you think about using social media or technology in the classroom? Helpful for introverts? Harmful? Helpful. Well, of course social media is such a big thing, so for introverts, there are pros and cons. But my first impulse is to say helpful, and there are teachers now who are starting to incorporate social media into their classrooms and report that the more reticent children are much more likely to participate when their means of expression is through their screens. They can type their answer into a screen, the other students then see what they have written or typed or whatever, and then “real life” dialogue begins based on the initial ideas that were contributed through the screen. So in general I’m a big fan of social media. I think incorporating it creatively into the class can work. If we’re talking about it as an educational technique, then I am all for it. This brings me to another school-related trauma: the public speech. Should teachers kind of push introverts along, out of their comfort zone? Yeah, so I think that it’s important, of course. The key, if we’re talking about public speaking or really anything that kids are fearful of, is to think of anxiety levels on a scale of 1 to 10, and to make sure you’re pushing kids within a zone of 4 to 6. If you have a kid who is really freaking out, they’re really in that 7-to-10 zone, it’s just too dangerous to push them at that point. They might succeed, they might, you know, do well and feel this is great. But there’s too big a risk of it backfiring and the experience going poorly and the fear being further codified in their brain. Give the speech to your friend. And then, when you’ve done that, maybe you can give it to another, smaller group. From there, you work up in stages, to finally giving the all out speech. You look for ways to make the experience less anxiety producing. In the book, you mention that loving the topic can help kids get into their speech. Making sure that the child is speaking about a subject that they’re truly passionate about and excited to speak about is important. Because again, this is … biochemical. If you tap into your body’s behavioral activation system by speaking about something you’re excited about, then that overcomes the body’s behavioral inhibition system. Which is the system in your body telling you, stop. Slow down. Get the heck off the stage. So it does require extra work on the part of the teacher and an extra degree of thought and care, which I recognize is not always easy, you know, for overburdened teachers. But it goes a long way. What about group work? Is that good for introverts? 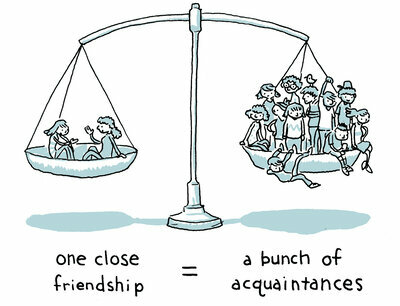 In my experience, it depends a lot on how the group is structured. How carefully it’s structured. Because I’ve seen group work where it works really well, you’ve got kids who work well together, everybody knows their role. That can be a really positive experience. And then I’ve seen big free-for-all groups where it’s Lord of The Flies and you’ve got the most dominant kids taking over. Everyone else is checked out. So it can really go both ways.